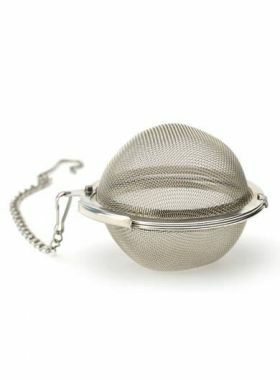 This small stainless steel filter fits various types of teapots, like glass teapot and porcelain teapots. 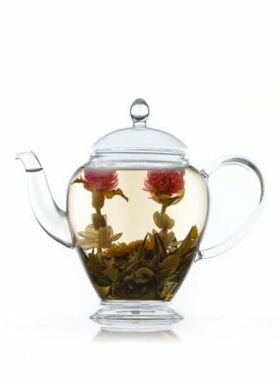 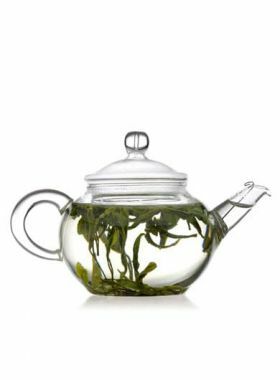 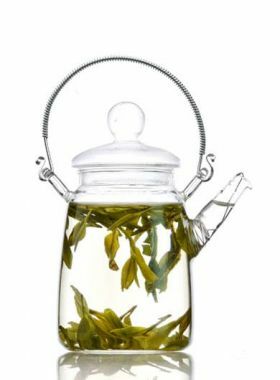 It can make your brewing more convenient to filter tea leaves. 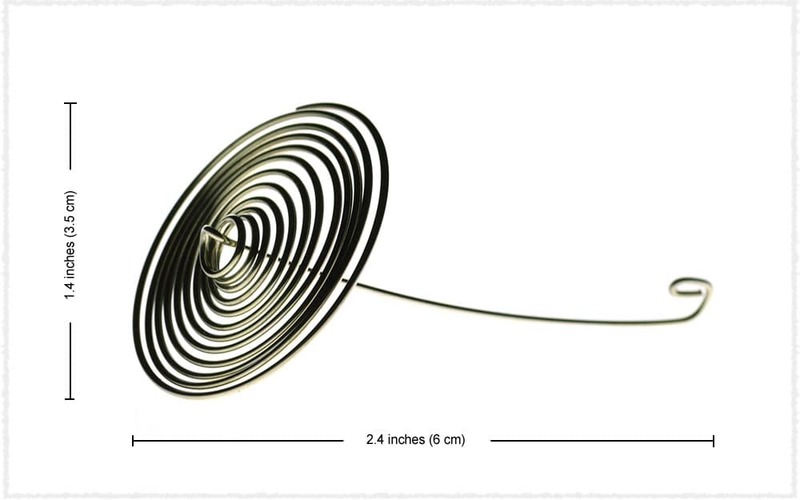 It is made of stainless steel wire, twisted into simple and fluent spiral shape.